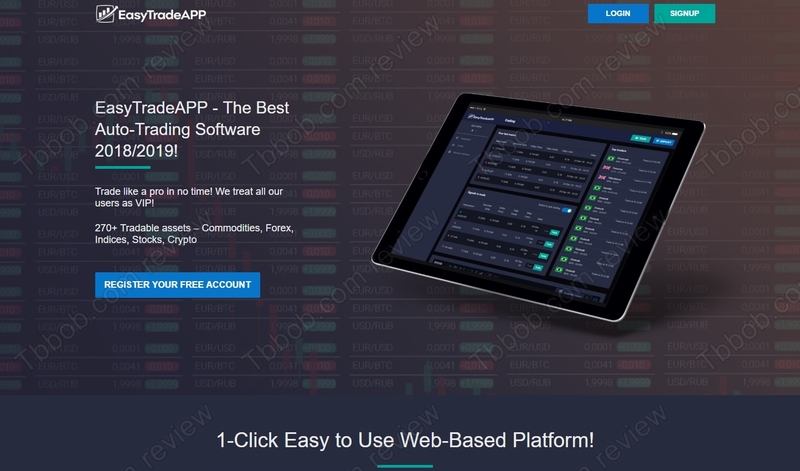 EasyTradeApp claims to be the best trading software in 2018/2019. It trades Forex, commodities, indices, cryptocurrencies and stocks. EasyTradeApp is a robot, which means that it will generate trading signals and execute them automatically on your account. It allegedly can double your money in one day and make you up to 52,000% in one year. Seriously? One thing is clear, EasyTradeAPP is a scam that you have to avoid. With scams you often just need some basic economic knowledge to see what they are about. EasyTradeApp is no different. Double your money in day and multiply your investment by 520 in one year? Impossible, not only in financial trading, but in any legitimate business activity. Only scams show you profits that are impossible to achieve, they want to make you dream so that you send them your money. One of the strategies that EasyTradeApp is using, is Martingale. Let’s put this straight, Martingale is not a trading strategy, it is pure gambling. Because Martingale basically means doubling your investment after every loss until you have a winning trade. Sooner or later this strategy blows up every trading account, that’s a fact. EasyTradeApp is offered by an anonymous company, we don’t even know where it is from. But we know it is not regulated, it is not licensed to offer investment services or investment advice. EasyTradeApp is an investment service, and because it is not regulated, it is illegal in most countries. 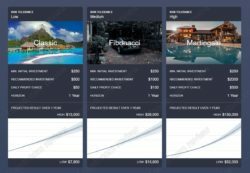 The only real purpose of EasyTradeApp is to make you deposit with an affiliated broker, so that people who run this scam get paid an affiliate commission by that broker. They won’t let you use the app until you deposit, which is extremely risky, because the scam software will be live trading with your money without you being allowed to test it on a demo to see if it works. The broker is in this case is Investous, and it is in big trouble, because it is a regulated broker. Regulated brokers that accept referrals from scams like EasyTradeApp are not trustworthy. What’s more, they are breaking the law and Investous can be sure that the CySEC will be after them because of the cooperation with EasyTradeApp. EasyTradeApp is a dirty scam made to lose your money, it is a crappy software, stay away from it! 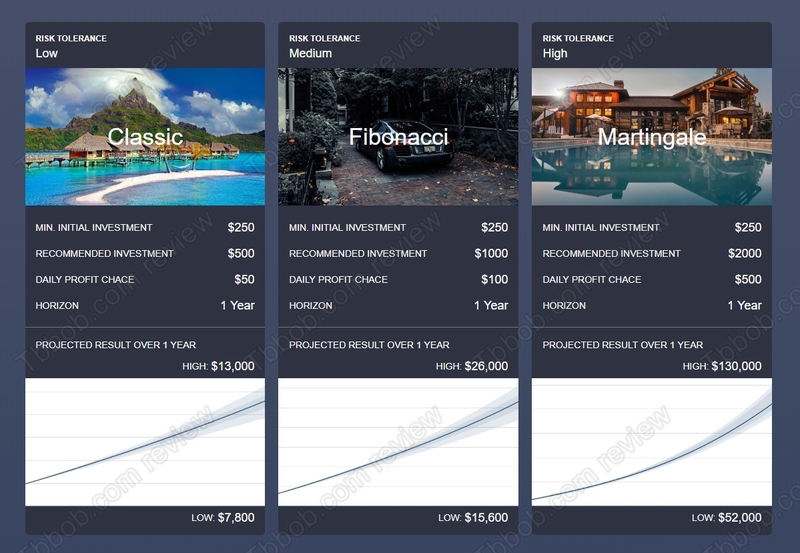 Should you want to trade financial markets, always start on a free demo and practice risk free. Only when you manage to build a profitable strategy and you have an understanding of the risks, you can start trading with real money. Maybe you need to test these your self to verify your claims thank you. I don’t like throwing money out of the window.